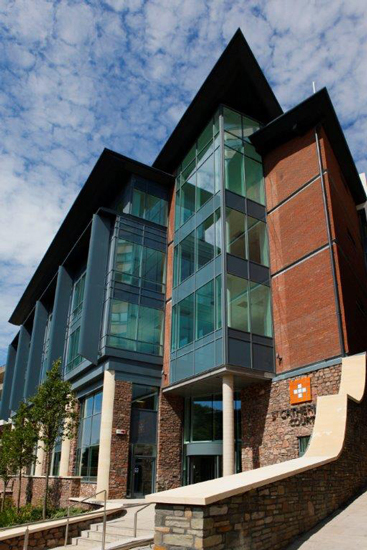 Only significant new Grade A office development in Clifton for 20 years. Letting of 31,301 sq ft of BREEAM. Excellent accommodation. Lettings negotiated to Bilfinger GVA, Willis, Lloyds Register and Saffery Champness.